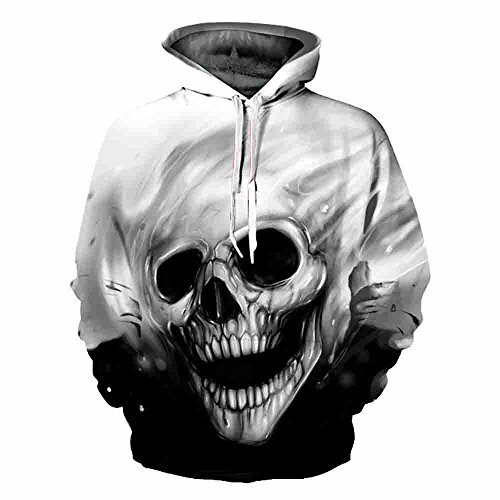 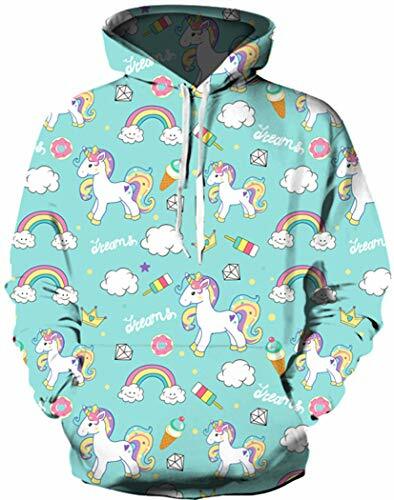 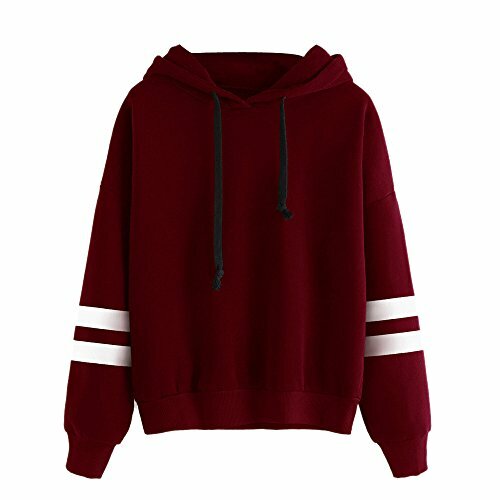 &#x1F352; Collar:Hooded;;Season: Autumn ,Winter .✪✪Gender:Men. 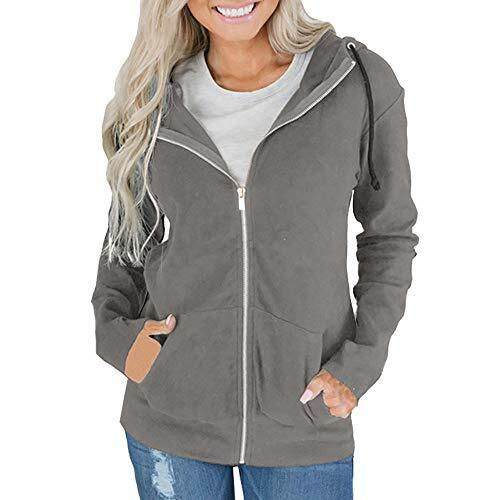 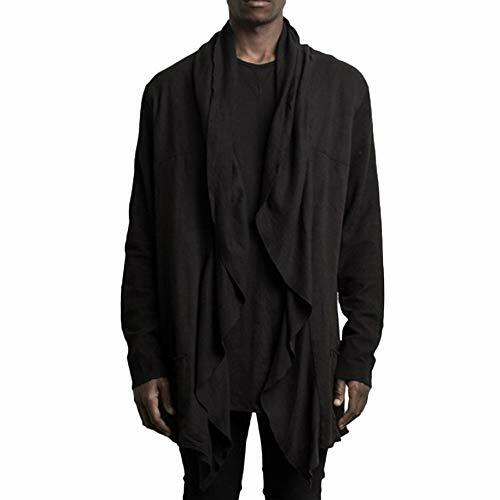 COMFORTABLE BAGGY FIT-slouchy loose outwear, zip up and pull on closure, easy to wear and take off, roomy enough to wear layers underneath comfortably, once put on, you will want sleep in it! 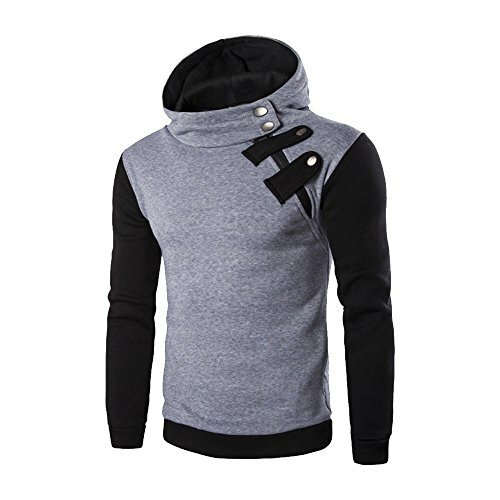 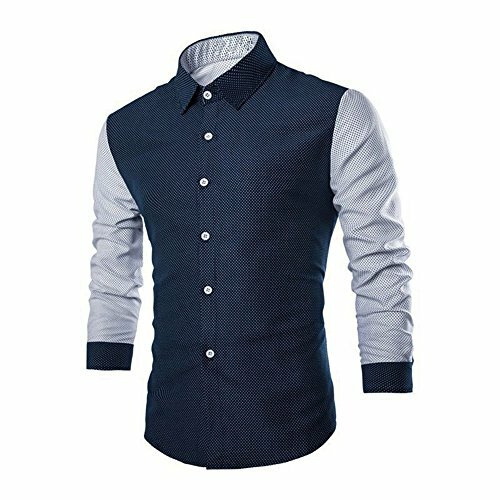 ❤️Our store are focuses on men's blouse tops shirt T-shirt sweater sweatshirt coat pullover hoodie jacket overcoat outwear cardigan suit pants and so on,if you are interested in our product,welcome to click our store "neverabandon". 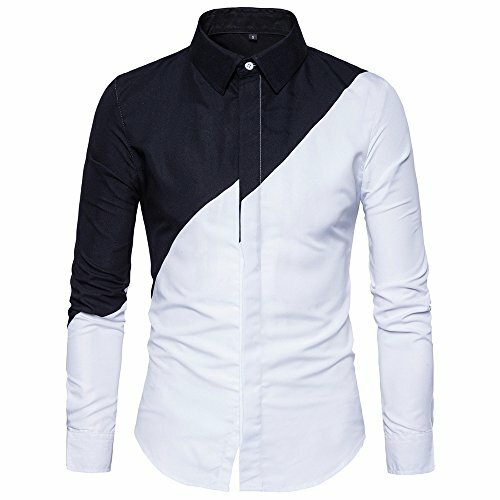 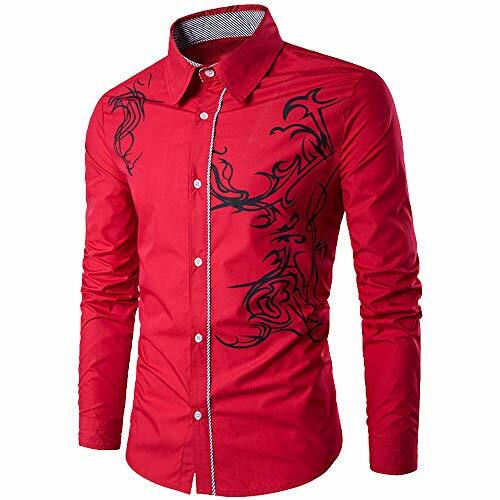 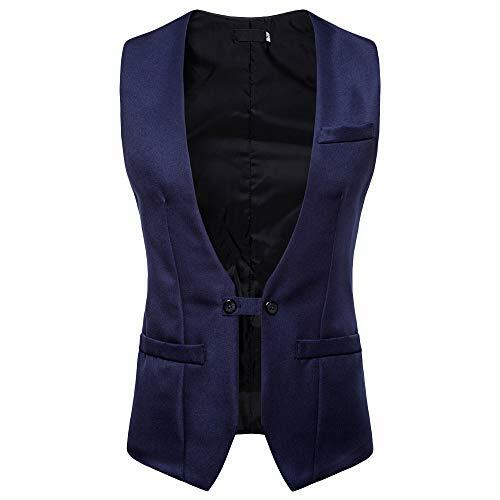 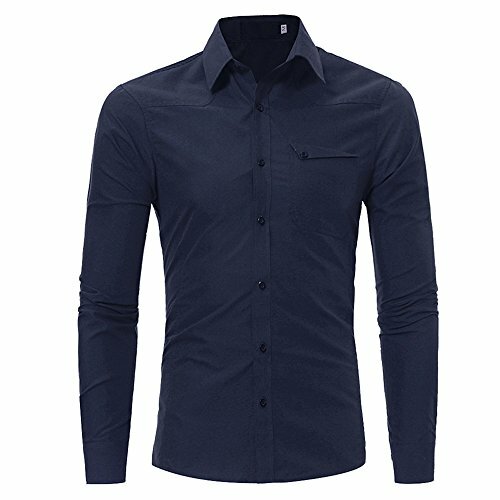 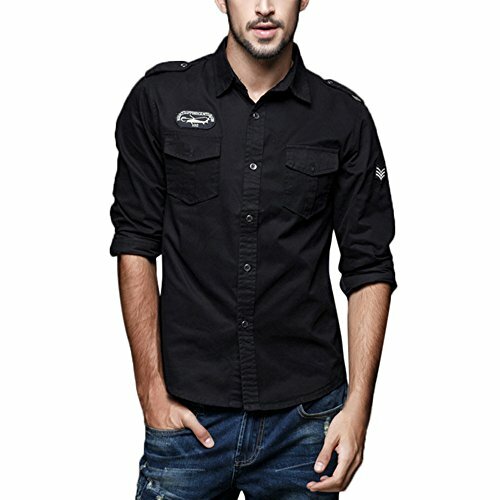 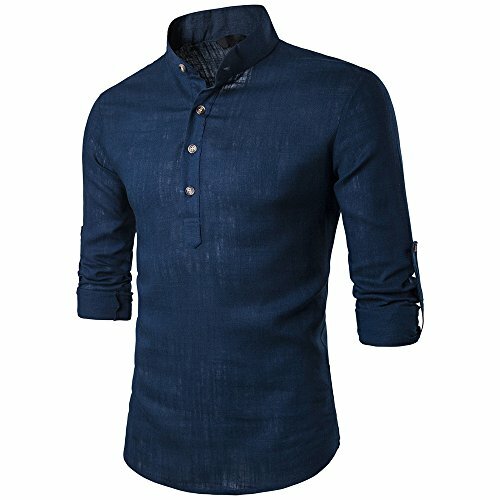 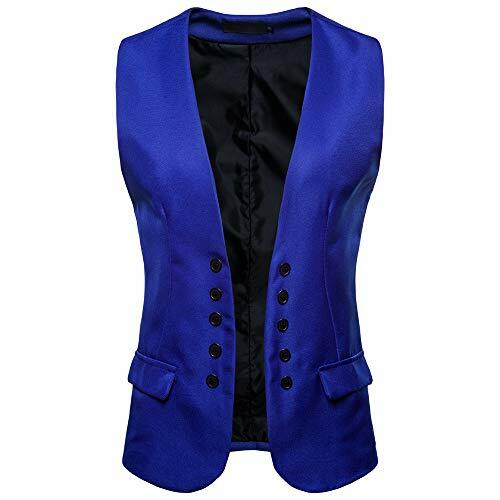 ❤️❤️Features : Slim Fit, Lightweight, Contrast Colors, Comfortable&Smooth Fabric, Rib-Banded Collar Cuff and Hem, Long Sleeve, Two Side Pockets. 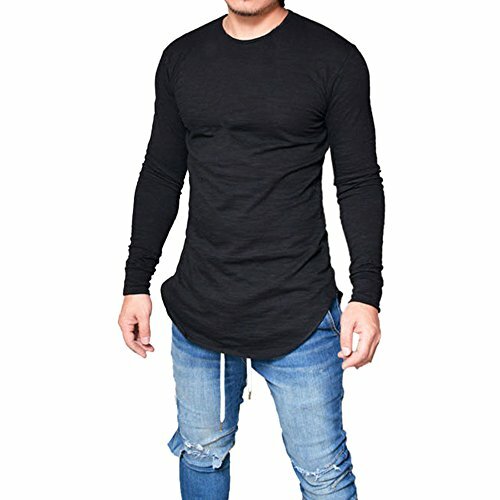 Lightweight,NON-COTTON,Crewneck,Long Sleeves,Big Kangaroo Pocket in Front with Drawstring. 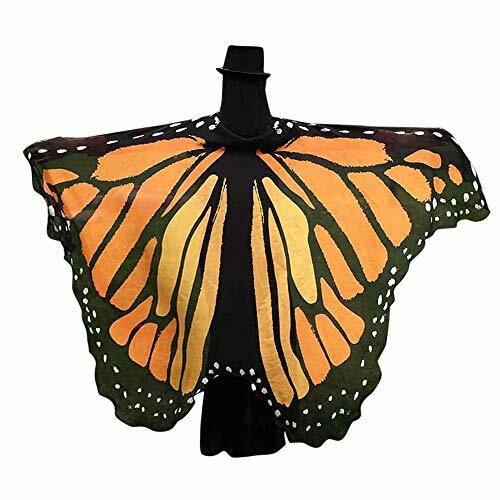 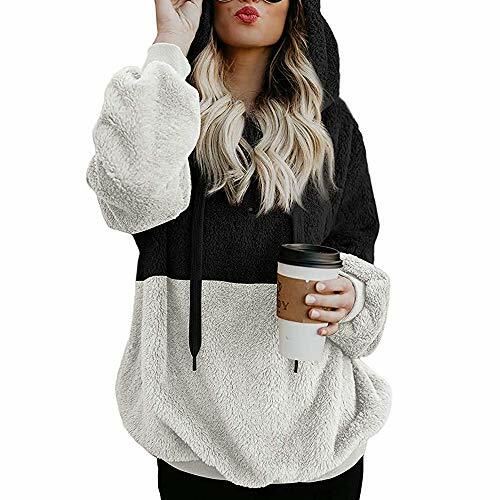 Perfect to match with basic leggings, black slacks,shorts,skinny pants, jeans, bodycon dress, knee high boots or high heels for a glamorous look,This popular sweatshirt can be dressed up or down,and is perfect for the chilly months. 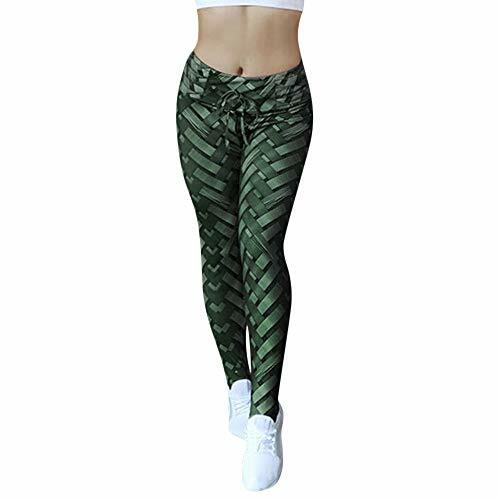 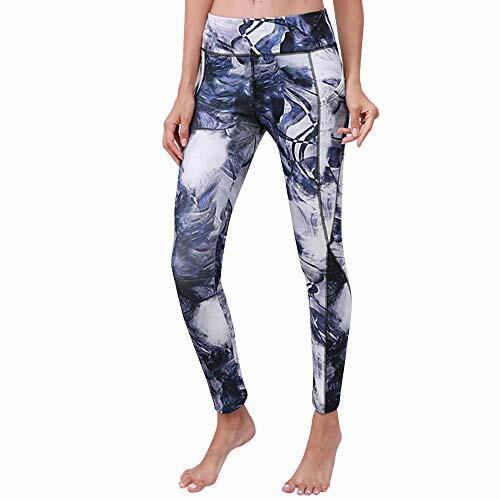 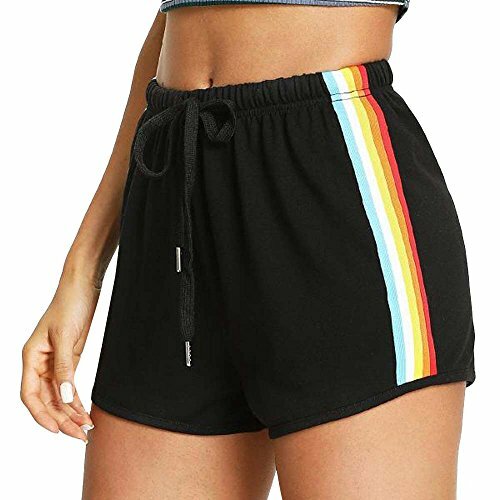 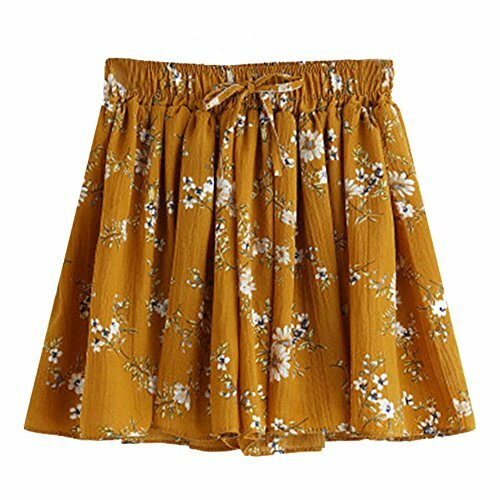 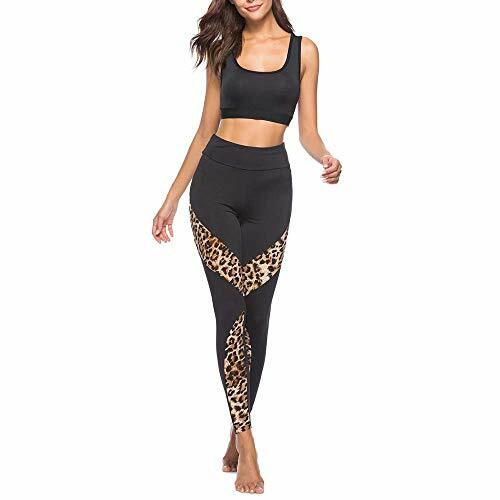 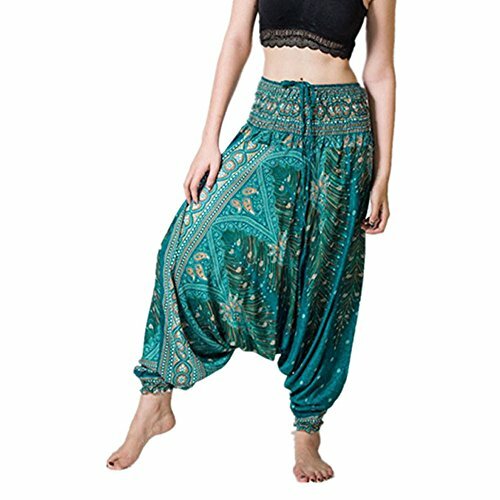 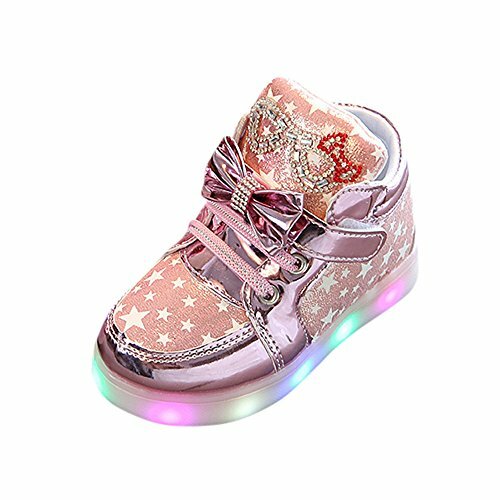 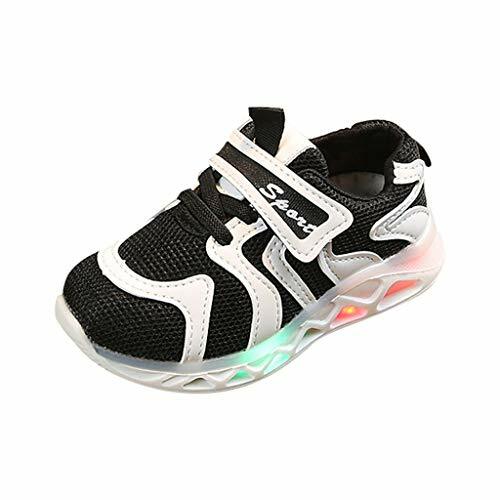 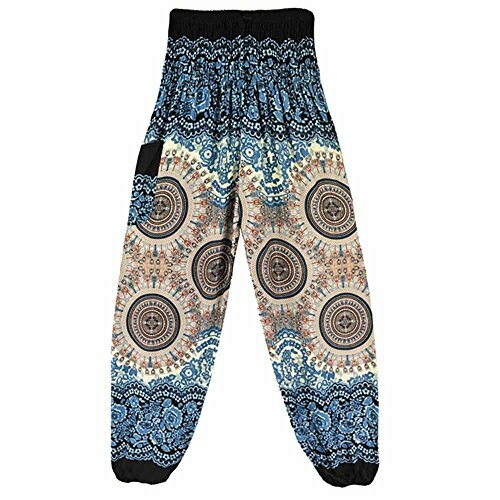 This is a All-Purpose Style, mom, sister, daughter, let them all wear the same as you, in this holiday, absolutely the most beautiful scenery.Daily wear, vocation, Christmas, dates, sports, school, working, street wear,etc. 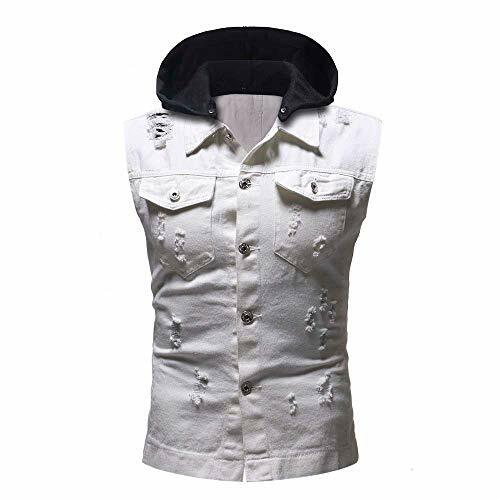 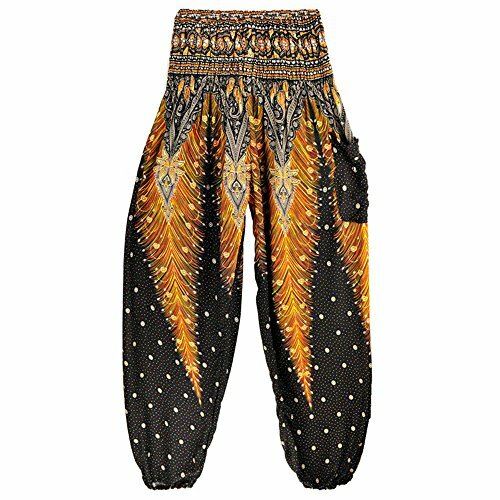 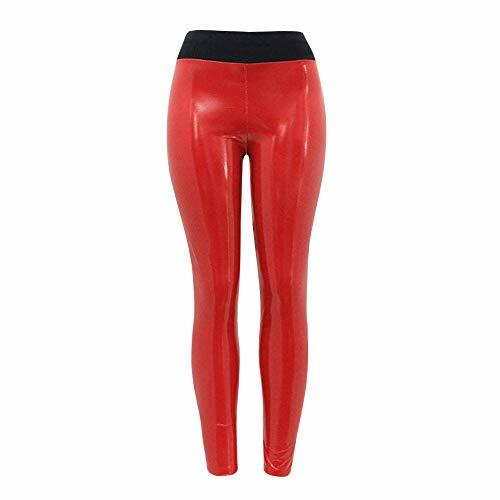 Easy to pair with boots, jeans, skinny leggings for a trendy look in spring, autumn and winter. 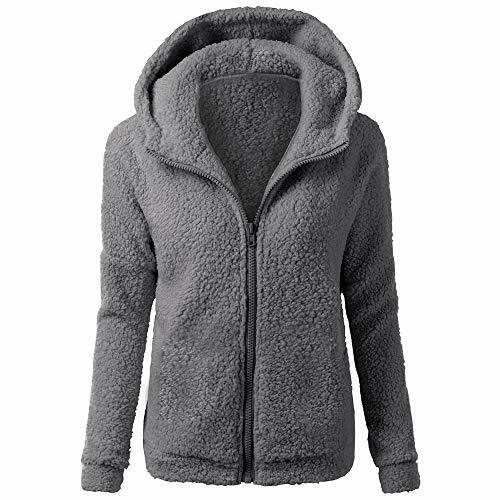 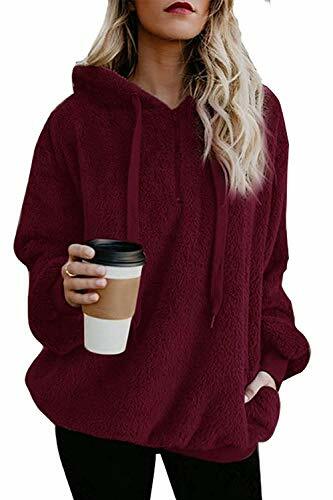 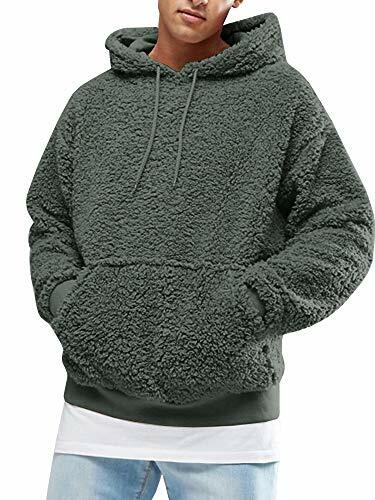 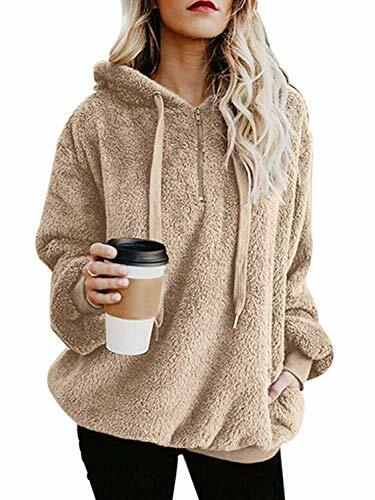 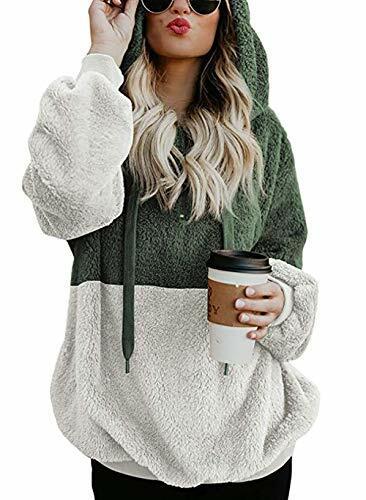 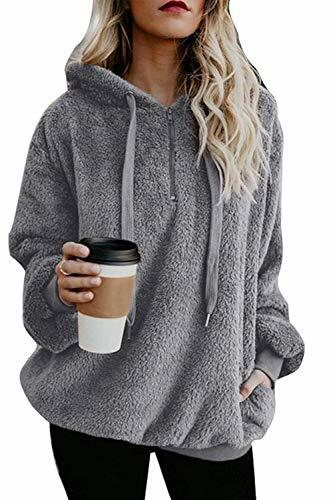 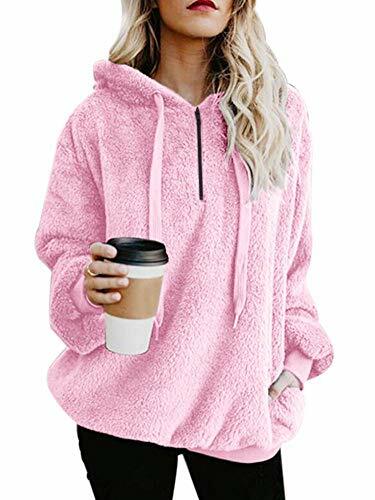 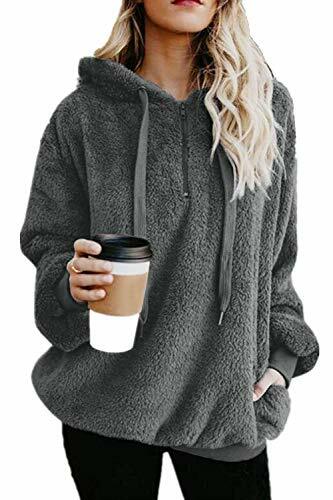 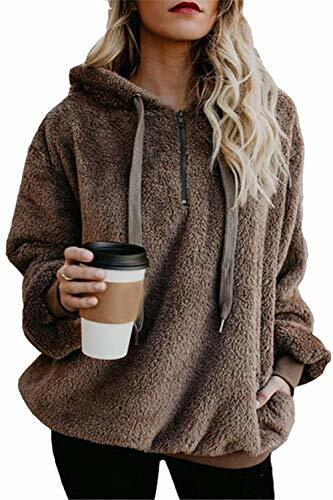 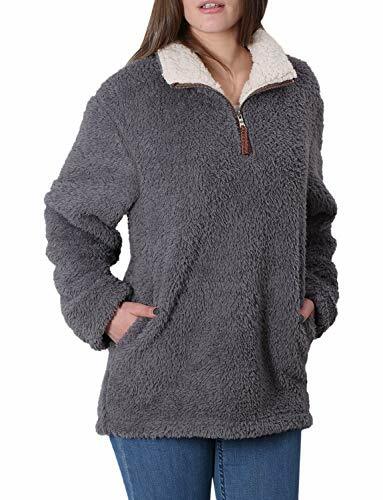 Daily Care: This's fuzzy jacket with hood is Sherpa & Fleece Design.Wash Recommended With Cold Water/Do Not Bleach/Hang Or Line Dry, that will increase the durability of your clothes.